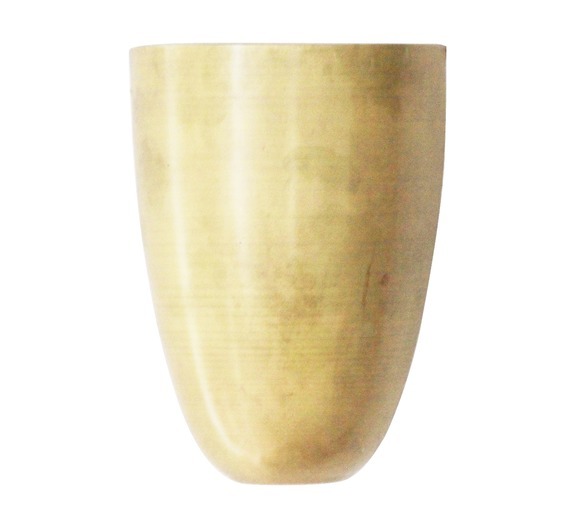 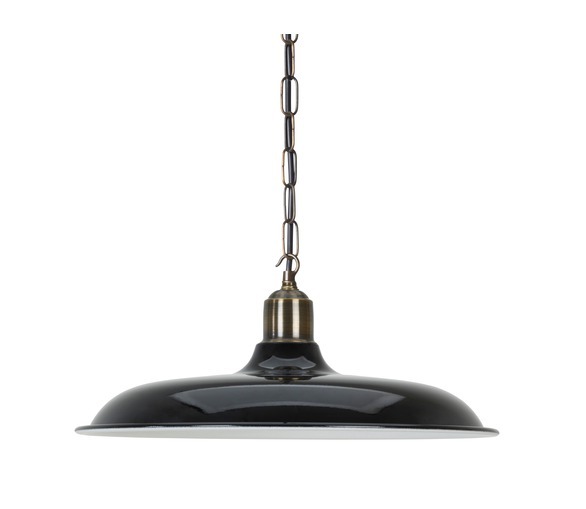 Our Avignon lights are available as wall lights or pendants. 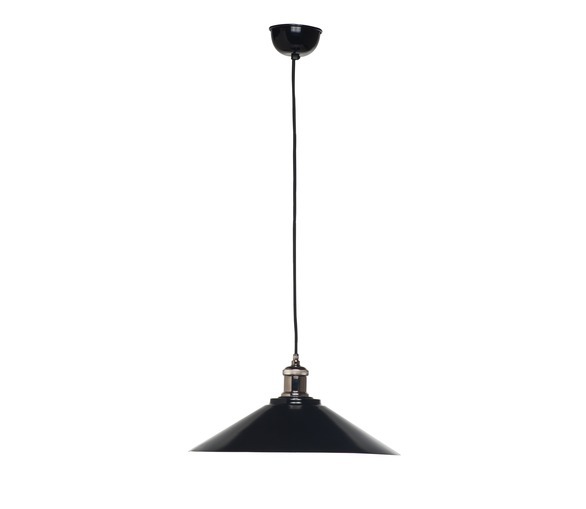 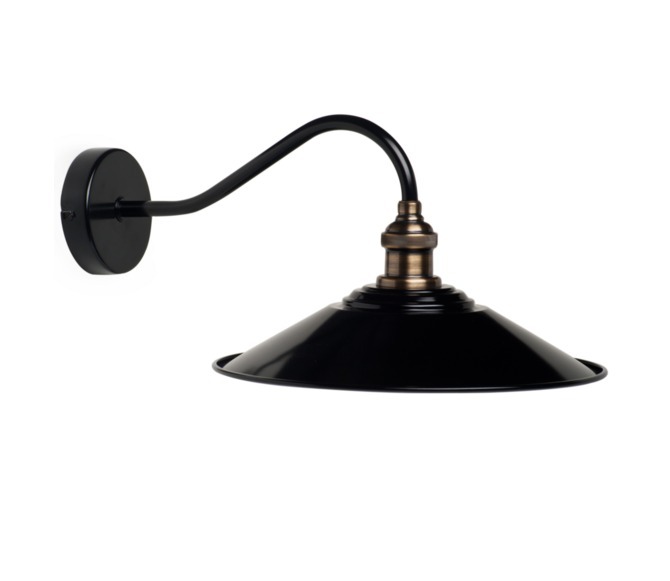 The wall lamp has a black metal bracket and light shade with an aged brass fitting. 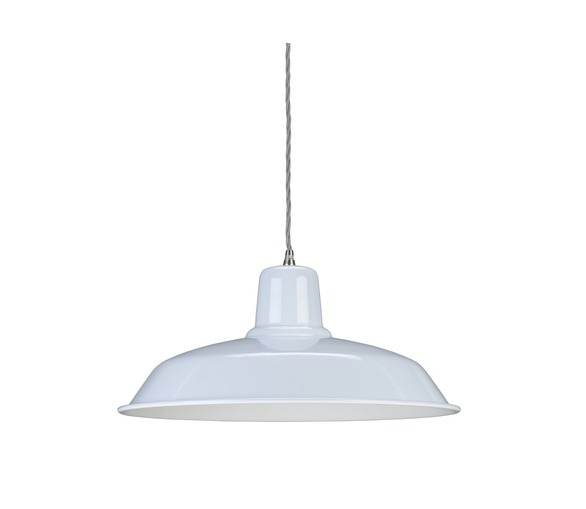 Bulb; E27 screw-in, 60W max.